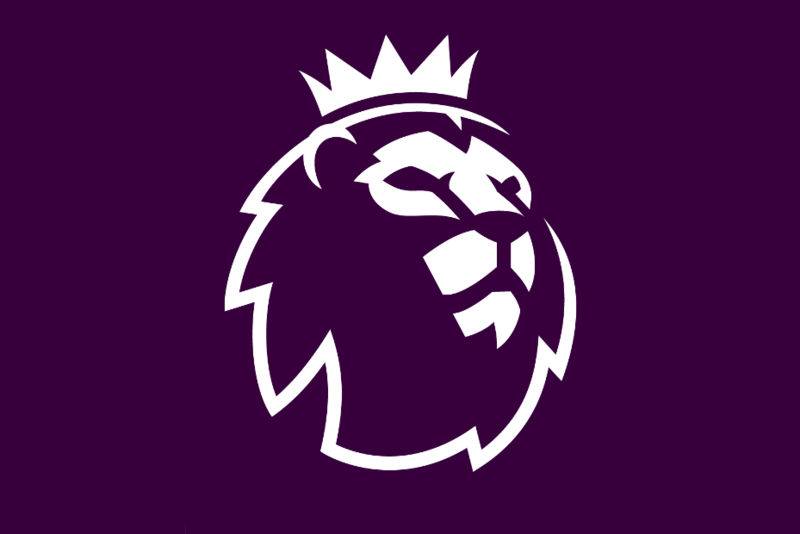 Some brilliant football has been played this Premier League season and the vast majority of fans have generated exciting and passionate atmospheres in stadiums. However, there have been incidents recently where a very small minority have behaved unacceptably. As we head into the festive season, with matches coming thick and fast, we ask all supporters to get behind their teams in passionate, positive and respectful ways. Support for a club should never include excessive aggression or discrimination towards the opposition. If anyone at a Premier League match witnesses unacceptable behaviour please report it to a steward, or submit details on the Kick It Out reporting app or website via this link: Kick It Out reporting form. Enjoy the football this weekend, and for the rest of the season, and thank you for your continued support of our clubs.